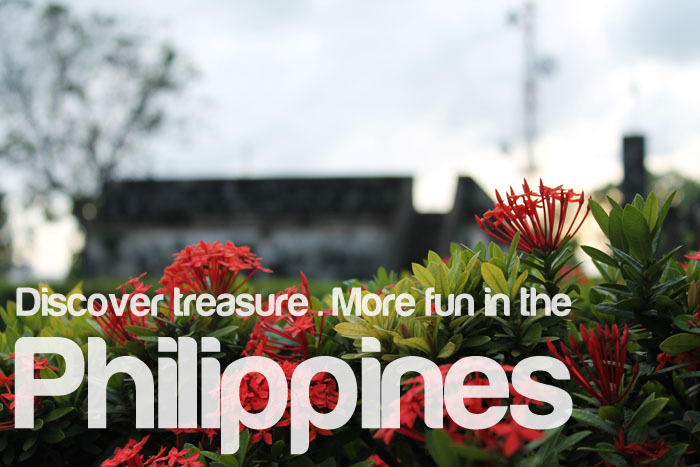 I believe that it's more fun in the Philippines though I haven't traveled much yet. I have booked some local tours and l am looking forward to explore and continue indulging the beauty of 7,000+ islands; a supporting act of saying that it's more fun in the philippines! I used my personal photos to express my interpretation on the campaign; featuring scenes from Luzon, Visayas and Mindanao, also includes people, culture, and food. So, here it is! 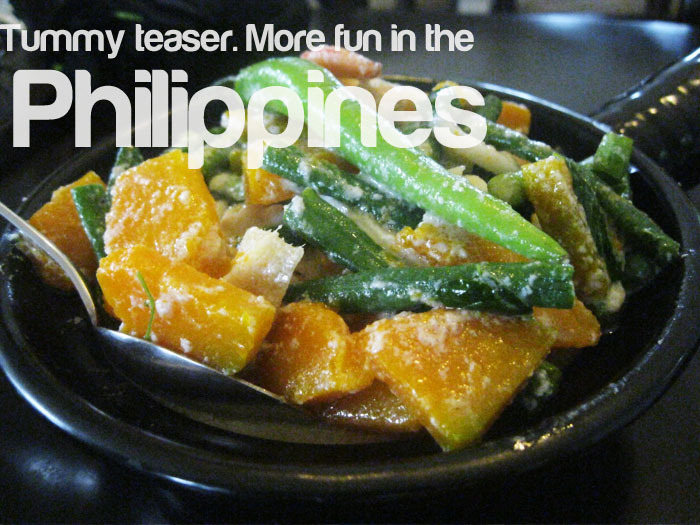 My own meme and campaign for "it's more fun in the philippines"! 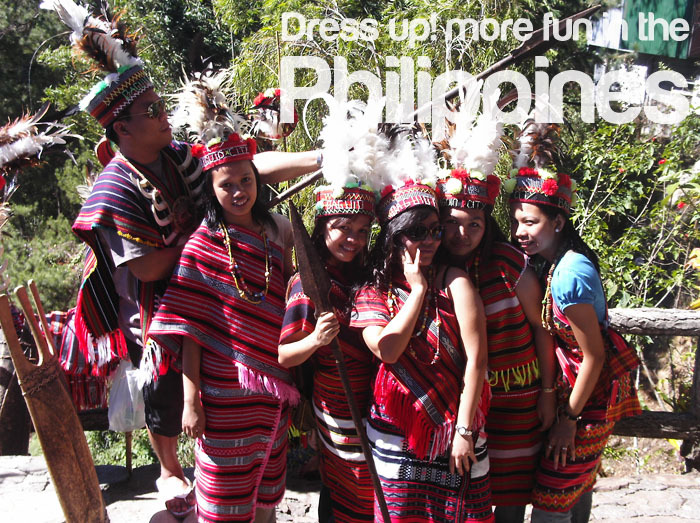 Dressed an ethnic costume in Baguio City. 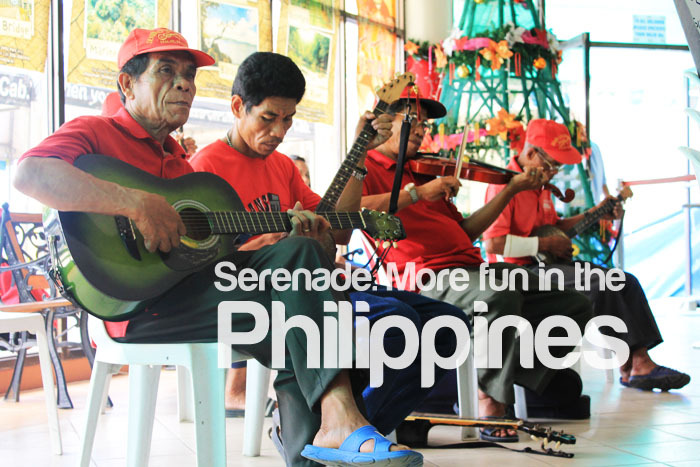 Hear the serenades of locals in Boracay. Discover the wonderful treasures of Cebu! Good food - photo taken at coconut house, Quezon city Circle. 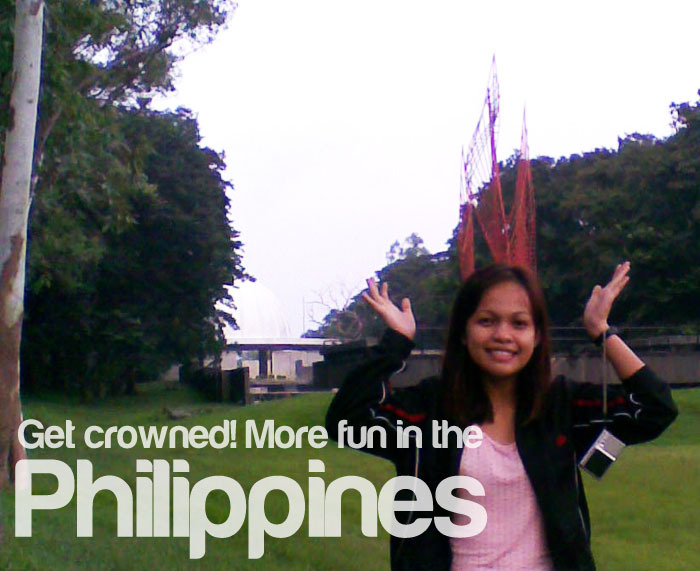 The Eternal Flame of Freedom, Corregidor Island. 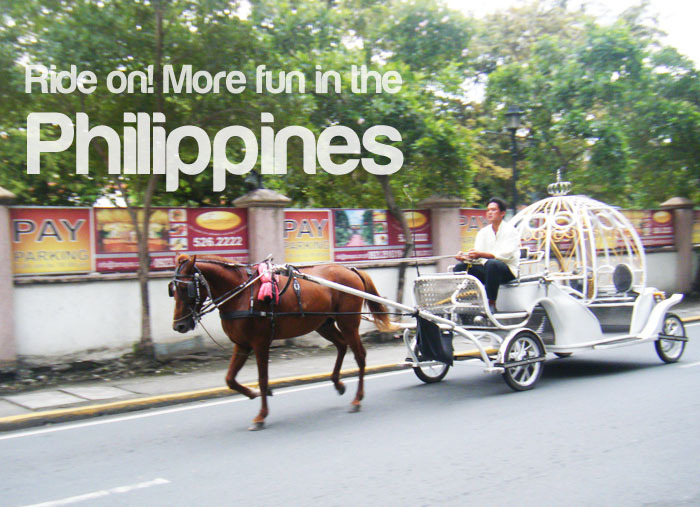 Carriage ride in Intramuros Manila. The shore of Puerto Galera. 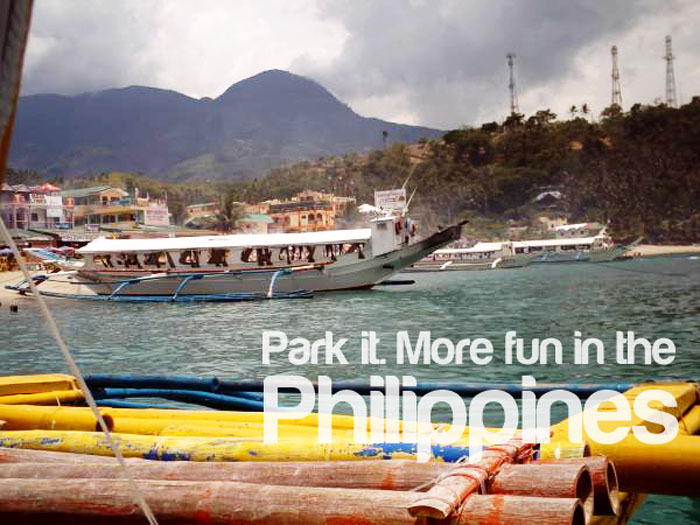 "It's more fun in the philippines" is DOT online campaign for Philippine tourism. Be a part! join the campaign and make your own meme! It must be amazing in Philippines! i would love to come!! @Marie - It is amazing! hope you could come. @Jakub - there is a lot! @Bino - super duper agree!